League of Legends is one of the biggest games in the world. Which means it also attracts some of the biggest assholes in the world as well, who despite being active players of the game, have banded together to try and bring it down. 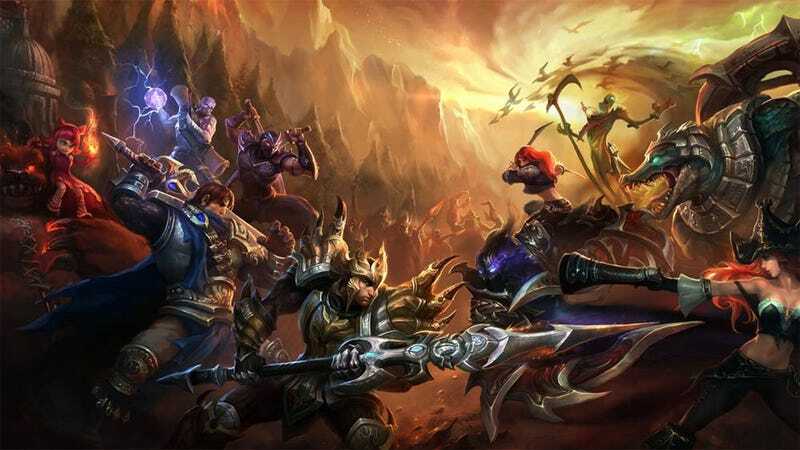 Developers Riot Games have caught " a handful of players...attacking our live service to kill games that are in-progress". They were reportedly using Distributed Denial of Service (DDoS) attacks, which would result in games lagging horribly and, in many cases, simply disconnecting. Riot is trying to identify and ban those responsible, and will also be "pursuing legal avenues and working with the proper authorities".